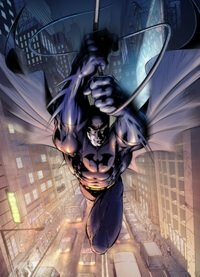 Like a swooping superhero to the rescue comes our distribution deal, swinging between the skyscrapers to bring justice to Gotham City! Yes folks, with two hours still to go, we have provided the documentation necessary to allow our application to go forward the NZ Film Commission Board next week. Nothing quite like living close to the edge to keep the adrenalin pumping. And just to make it sweeter, a television broadcast deal is on its way by close of business today.